Día de los Muertos (Day of the Dead) is celebrated in Mexico on November 1 and 2. It is a tradition that varies from region to region and has its roots in ancient Aztec religion. 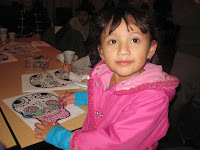 Día de los Muertos is a festive occasion set aside to honor, remember, and celebrate the lives of departed loved ones. Join the Tualatin Public Library for a Day of the Dead/Día de los Muertos celebration on Saturday, November 2 from 2pm to 3:30pm in the Library Community Room. Bring your family as we celebrate this holiday with special crafts, games, and food. The celebration is free and all ages are welcome. Contact the Tualatin Public Library for more information. Due to an issue we reported earlier this morning, the Kindle ebook format has been temporarily disabled in Library2Go. Users are not able to borrow, download or place holds on Kindle format ebooks at this time. OverDrive (the software company that powers Library2Go) is working with Amazon to correct the issue. Once the issue is resolve, we will update you here. We apologize for the inconvenience! In the meantime, here are some alternatives to the Kindle format. Seek the unknown, and join WCCLS Young Adult Librarians in celebrating national Teen Read Week with the countywide #WCCLSteenreads project. The project kicks off on October 13th. The idea is that a reader enjoys a book and then leaves it someplace for another reader to discover – read – and release back into the community. WCCLS member libraries will give away a limited number of books to interested teens. 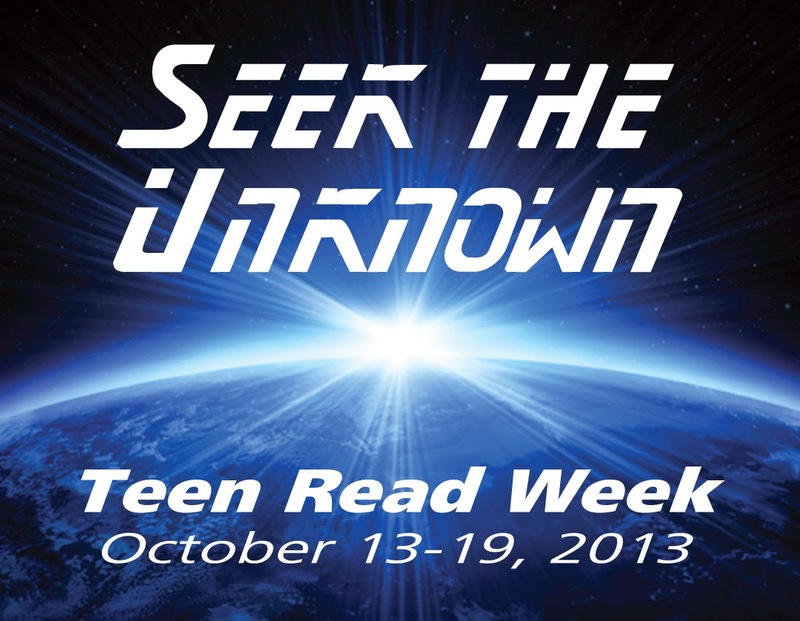 Stop by your local Washington County library during Teen Read Week to pick up a free teen book (while supplies last). Read and release it for another reader to discover. Just follow the instructions inside the book! Teens are encouraged to list their name, date and the location where they found the book on the book card. They are also urged to take a photo of the book in a creative location and then share it with WCCLS via social media using the hashtag #WCCLSteenreads (@WCCLS on Twitter or www.facebook.com/wccls). Starting at midnight on Sunday 10/13, the WCCLS website, catalog and accounts will be unavailable due to scheduled maintenance. The website, catalog and accounts will be available again at 6:00am on Monday, 10/14. You will be able to access downloadable e-books and audiobooks via Library2Go as usual while the WCCLS website, catalog and accounts are down.